I believe that Saben Lee is the son of former AZ Cardinal running back, Amp Lee. terpcard wrote: I believe that Saben Lee is the son of former AZ Cardinal running back, Amp Lee. Amp Lee played for the Cardinals? I remember him catching Joe Montana's last touchdown pass as a 49er in '92 or '93 and then moving on to various teams, but I recall him playing for the Rams before losing track of him. He was fun to watch. 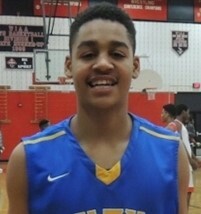 Jordan Poole, a 6-3 combo guard from Milwaukie, Wisconsin is retweeting that he's been offered by UP, Marquette, Memphis, Virginia Tech, Illinois, Sam Houston State, Auburn, and Nebraska. According to multiple tweets, and repeated by his AAU team, the Dallas Mustangs, 6-0 PG Umoja Gibson has been offered by UP. The Mustangs are currently playing in Las Vegas, and the UP coaches just departed Las Vegas after evaluating a number of players at multiple games throughout the city. Josh Gershon, a usually reliable source, is saying that UP has offered SG Adam Seiko after watching him play summer ball. I've seen Seiko listed anywhere from 6-0 to 6-3....and there's no telling what his weight is, but I've seen it listed at 175 (I believe he's much bigger than that). Seiko from the Sierra Canyon School in Chatsworth, CA, apparently already had offers from UCSB and USF from over a year ago. From experience, I'm usually a bit skeptical of the reports of offers to high school athletes this time of year because AAU coaches and others tend to call it an "offer," when in fact it may just be an enquiry of a player from a college basketball coach. We've seen a number of players listed as having offers from UP in recent years by various websites, but further checking often revealed the player was really not known by the UP staff because they had never talked face-to-face with the young man. July is for evaluating a player's talents, not so much about evaluating his heart, head, commitment, and personality. Coach Rev wrote: If you are going to ask about "offer", I will ask about "commitment". Can't help myself. Not interested in guys who want to count offers. 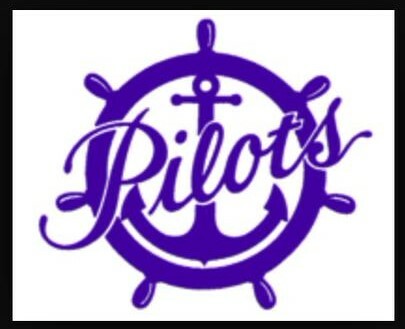 I think in many cases a "true offer" is not made until the staff has had the opportunity to establish a relationship with a recruit and has a better idea of how that recruit might fit into the Pilots family. Coach Rev wrote: Maybe I'm recruiting romantic but let's get to know each little pre-offer. Or else, is that offer text even worth the MB it was sent with? I don't even know what he means by this...anyone care to translate? 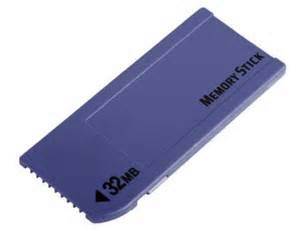 Um, well I just assumed it was a megabyte, normally abbreviated MB. And, if for example, your texting/calling plan limited you to 250 MB per month, you'd want to use some discretion on how you might use those MBs. The MB was about the one thing I understood there. Not sure what he meant by "let's get to know each little pre-offer" but then again, I'm not sure if I was exposed to the entire recruiting process when I walked onto a crappy Div II baseball team as a benchwarmer. But really, there's "pre-offers" ? Terry Cahill wrote: The MB was about the one thing I understood there. Not sure what he meant by "let's get to know each little pre-offer" but then again, I'm not sure if I was exposed to the entire recruiting process when I walked onto a crappy Div II baseball team as a benchwarmer. It's all about the fit....let's get to know each other better, and learn if and why you are interested in playing at UP before you are actually tendered an offer. Even a D2 benchwarmer knows about foreplay, right? 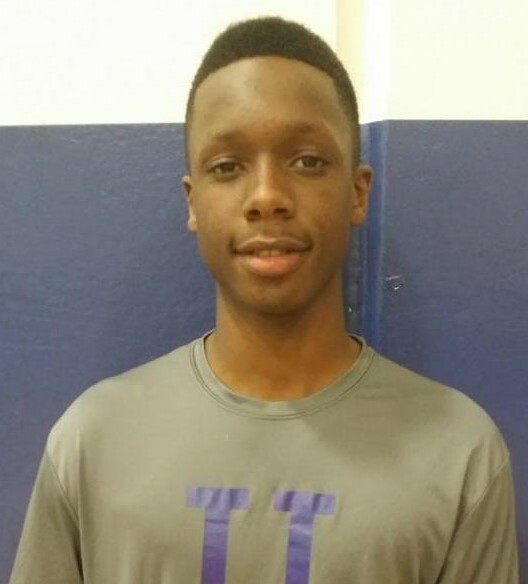 DoubleDipper wrote: Yet another young man Rev saw in Indianapolis apparently received an offer from the Pilots today.....and from Green Bay, Iowa St., and IUPUI. Kobe King, the son of former Wake Forest and NBA player, Chris King, is a 6-3 wing from LaCrosse, Wisconsin. With firm offers from Wisconsin, Marquette, Iowa State, Northern Iowa, Valparaiso, Wisconsin-Green Bay, Indiana University-Purdue University, and Creighton, I'm guessing that heading out west to UP is probably not Kobe's first choice at this point. DoubleDipper wrote: It's all about the fit....let's get to know each other better, and learn if and why you are interested in playing at UP before you are actually tendered an offer. Oh...yeah, that was completely lost on me for whatever reason. I guess strange things happen sometimes when you're limited to 140 characters. 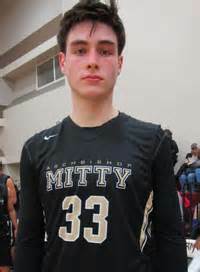 @mittymenshoops wrote: Congrats to junior Sebastian Much @seabassmuch on picking up an offer from the University of Portland. 6-6 or 6-7 SF from Archbishop Mitty in San Juan Capistrano. Other offers from Weber State, Montana, San Diego, Pacific, SIU Edwardsville, and Sam Houston State. By "another offer" I believe young Myles is referring to his already existing offers from LMU and CS Fullerton. 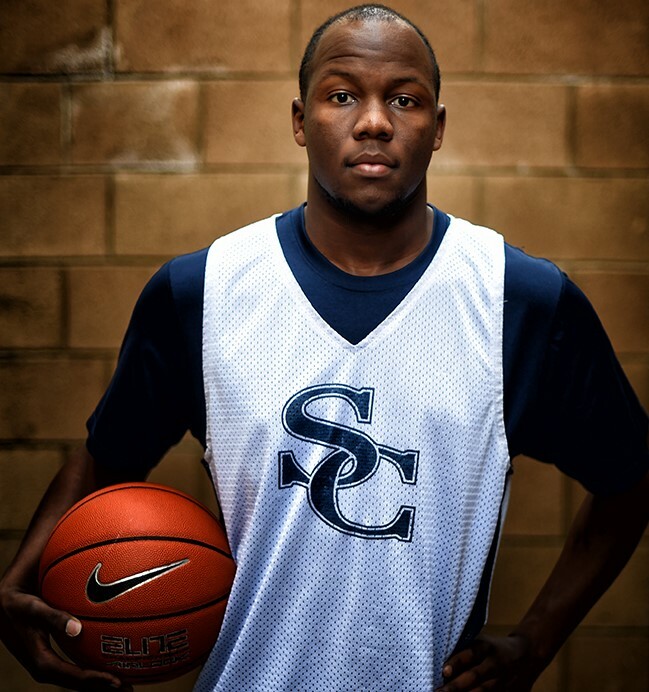 Franklin is 6-4/155 and goes to high school in Villa Park, California. Ahhh.....Portland U. He must know an old timer. I like him already! Rochin54 wrote: Ahhh.....Portland U. He must know an old timer. I like him already! DoubleDipper wrote: Kobe King, the son of former Wake Forest and NBA player, Chris King, is a 6-3 wing from LaCrosse, Wisconsin. I see Kobe committed to the Badgers today. I go to the effort of mentioning this mainly because we haven't had a post on the basketball forum in darn near two weeks! @CoachReveno wrote: Fantastic day for @PilotHoops! Great skill workout and lift in the AM and then I hit the road for a very productive contact and eval. Lots of competition for this Kolby Lee. I see Utah State, Toledo, Kent State, and Boise State all have offered him as well. As you can imagine by the schools that are after him, he's not exactly an under-the-radar type - a FOUR star recruit according to ESPN. @CoachReveno wrote: Always surprised when recruits making big decision don't do basic due diligence. Need to ask questions about graduation and transfer rates. So... UP lost a recruit to USF? NoPoNeighbor wrote: So... UP lost a recruit to USF? Hey, it's almost that time of year again! !